Dalton Harris Wins X-Factor UK & creates History. 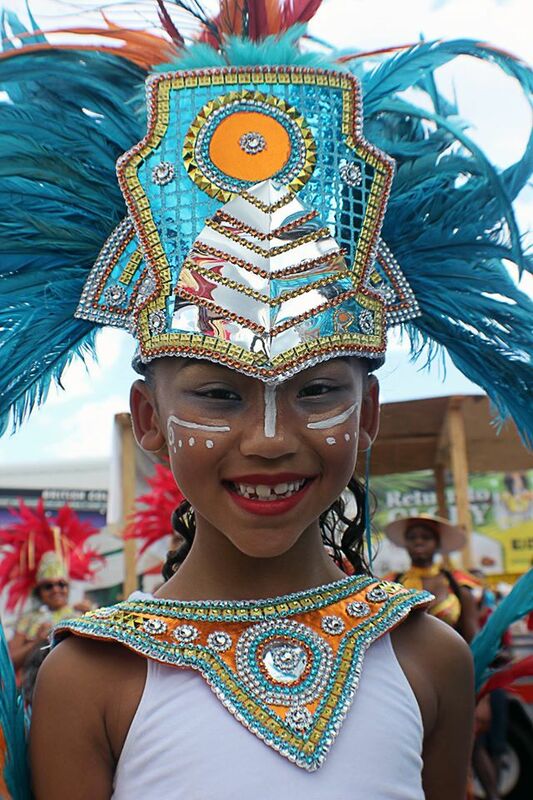 Miami Broward One Carnival reaches a major milestone in 2014. 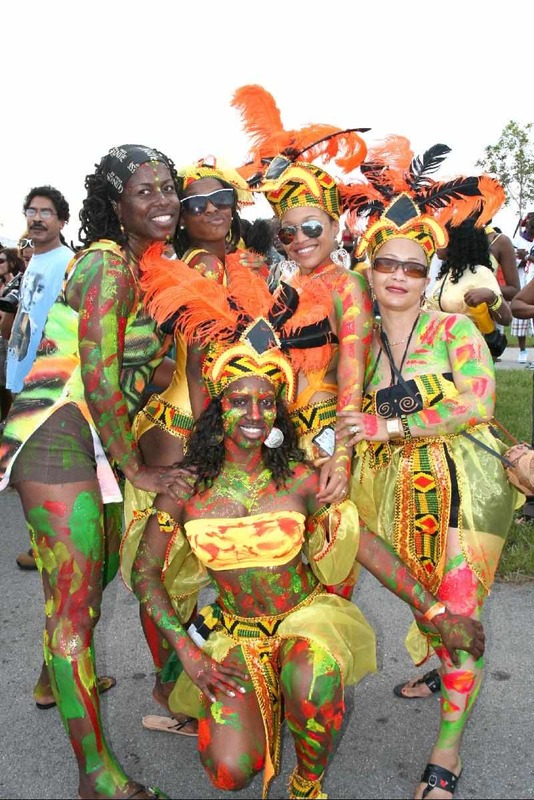 Three decades is a long time for any area not based in the Caribbean to host the largest physical manifestation of Caribbean culture: Carnival. The name Miami Broward One Carnival reflects the historic unification of two Carnivals that were staged for several years in close proximity in South Florida, on the same day at the same time. Both events drew thousands of people and had stage shows and bands. The people, however, wanted one Carnival for the sake of unity, – everyone could partake in all that Carnival has to offer. The vision of Carnival in South Florida 30 years ago has manifested itself into one of the most popular Caribbean events in North America. The Carnival even has hit songs that are about that Carnival, such as Alison Hind’s “Never Too Late For Carnival” featuring Trevor Offkey. Joan Hickson is the chair of the organizing committee. Hickson thought back to “the first Carnival on NW 183rd Street. I was a member of the St. Lucia Association of South Florida. We became a band in the Carnival. I was actually the Queen of the Band one year. Since that time I have been involved in other bands – D’ Untouchables and D’ First Dimension. I was on the Board of the South Florida Bandleaders Association and Caribbean American Carnival, which later became Miami Carnival Inc. I have loved almost every minute of the last 30 years. It is an accomplishment that we were able to overcome everything and all come together to continue this beautiful event”. The late Selman Lewis took the helm of leadership in 1990 and with great fortitude, cunning, will power and strong support helped to guide the Carnival to be one of the most recognized in the world. There are many aspects for people to enjoy and be engaged in. Patron and Reveller Nicole Williams who makes the trek from New York City states that “my favourite part would be the beginning when we start to march”; Miami Native Rhavi Bharath eloquently points out that “the Carnival bliss in that moment of sweet soca, alcohol, stunning women and scenic ecstasy was a time forever etched in my subconscious.” There are also masquerade bands that will travel thousands of miles to partake of Miami Broward One Carnival. Garth George and his Fusion Karnival Band out of New York is such band. According to Trinidad & Tobago born George Fusion Karnival masquerade band is one of the largest to come out of New York and he states that “Miami Broward (One) Carnival is the last bacchanal getaway of the summer before the main event in T&T to get ready again for another year”. Miami Broward One Carnival celebrating 30 years should be a powerful display of Caribbean culture, expression and, yes, unity. 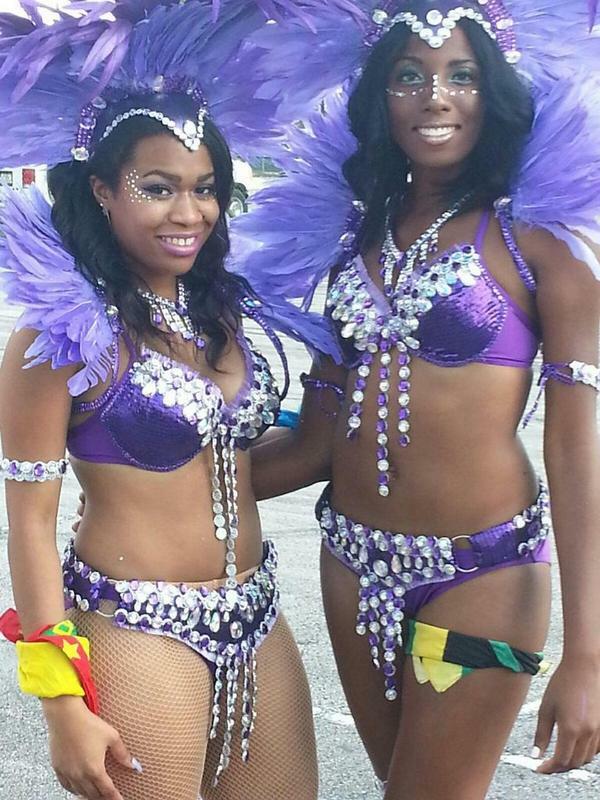 The Carnival will be in two parts the Miami Broward Junior Carnival will be held on Sunday, October 5, 2014 at the Central Broward Regional Park & Cricket Stadium (3700 NW 11th Pl, Lauderhill, FL 33311) and on Sunday, October 12, 2014 there will be the staging of the Miami Broward Parade of Bands, 30 Years Celebration at the Miami-Dade County Fairgrounds, 10901 Coral Way, Miami, Fl 33165. For more information visit www.miamibrowardcarnival.com.